What can you learn from a rabbit that is exactly four inches tall - and his perfectly precise pals? If you are a child, plenty! 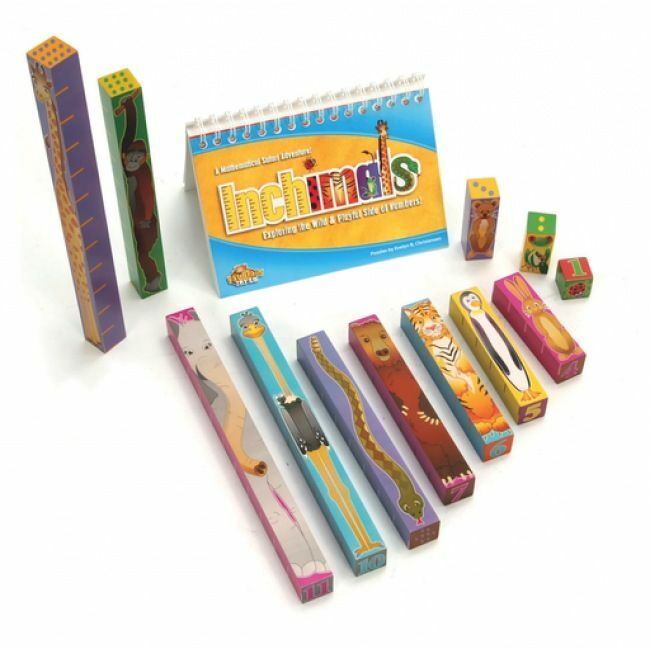 Inchimals are incredibly effective math blocks that teach measurement, number concept, addition, subtraction, and pre-algebra! Ideal for many ages of children. 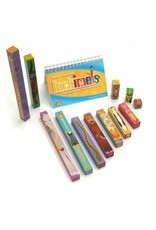 Inchimals are 12 wooden animal blocks measuring 1” (the tiny ladybug) to 12” (the towering giraffe). With exact inch segments, written numerals, representative dots, and cute animals too - this learning toy is a sure winner.